Back on Market! Now is your chance to own this home! This home is waiting for its new owner. 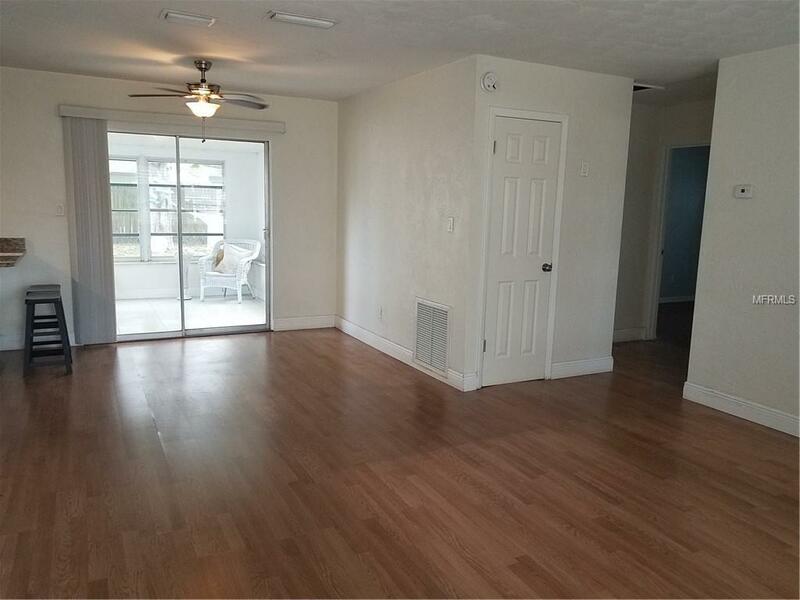 This cozy home is located on a nice street in a beautifully maintained neighborhood. 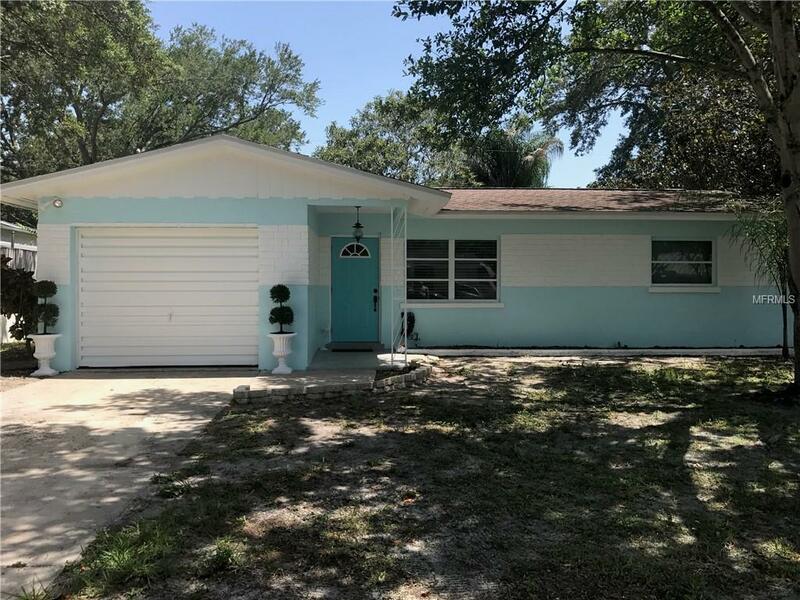 Location, Location, Location 15 minutes to Treasure Island, 15 minutes to Downtown St. Petersburg, 10 minutes to Tyrone area This house can't be more centrally located. 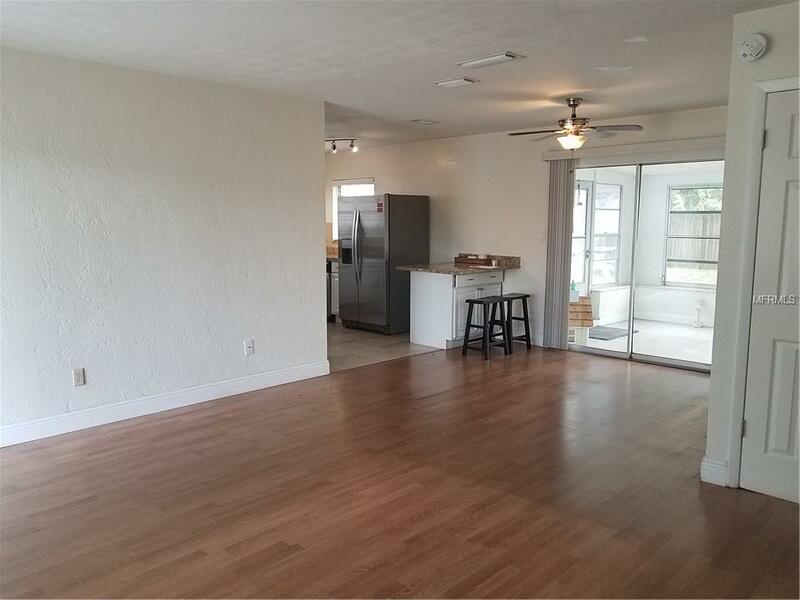 2 bedroom, 1 bath, 1 car garage and sunroom. 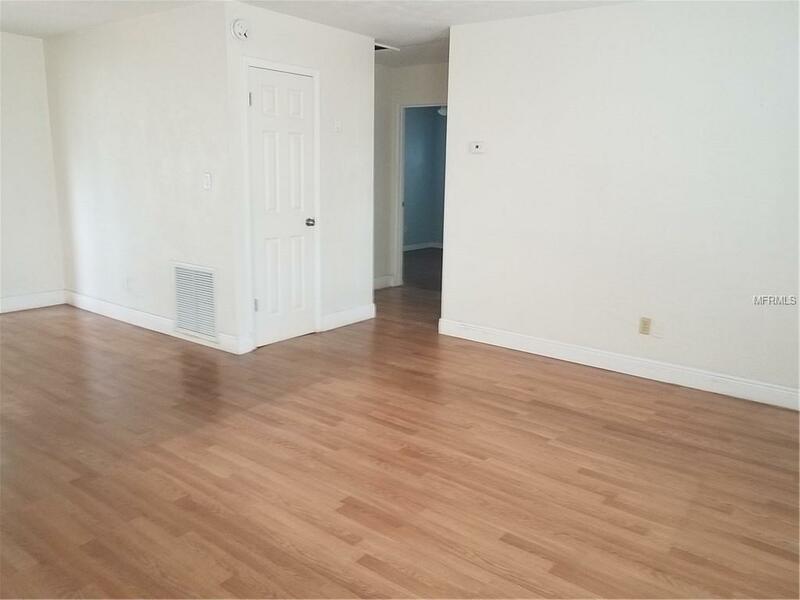 Kitchen features: Stainless Steel Appliances, updated cabinets and granite counter tops, eat in bar. Sliding glass doors lead out to sunroom which lets lots of light in. Large fenced in backyard. Great neighborhood. Come make this home yours today! This home is in a NON FLOOD ZONE!Seller had a job transfer and are saddened to leave the neighborhood. Updated water heater and electrical box! Buyer to verify pertinent information and measurements.